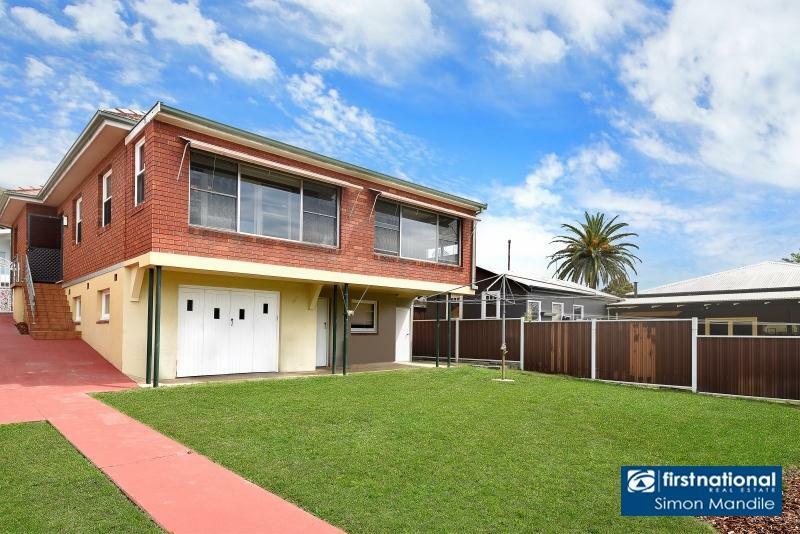 You will love the location of this 2 level home which sits on a peaceful and wide family-friendly street offering a lifestyle convenience and huge potential. 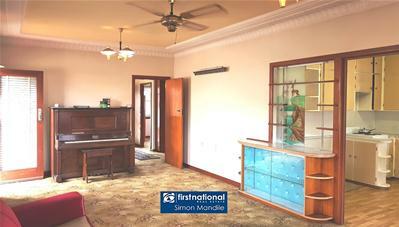 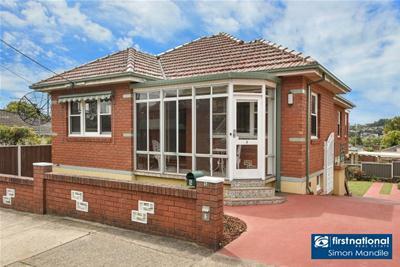 This brick home just needs your finishing touch plus is full of charm and possibilities. 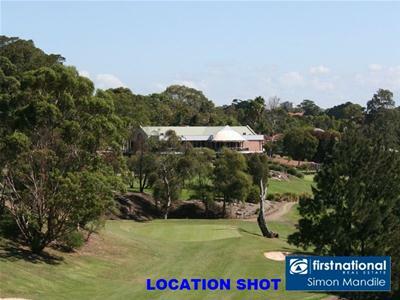 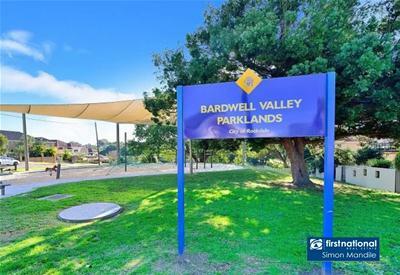 This property represents the perfect entry level opportunity for those seeking more space, storage and privacy, plus It is just a quick stroll from lush local valley parklands, Bardwell Valley Golf Course, while also central to a range of shopping and transport choices. 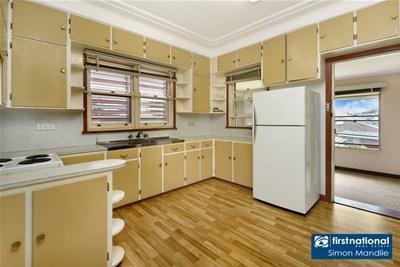 * Tiled bathroom with separate shower and bath. 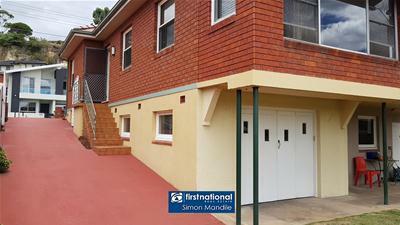 * Good size garden in a low maintenance block. 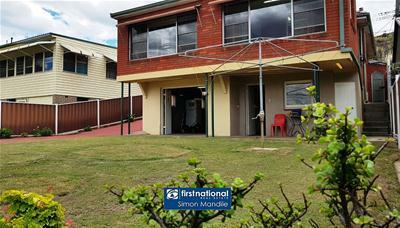 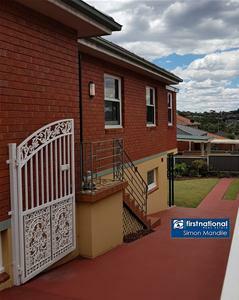 5 minutes walk to Turrella Train Station. 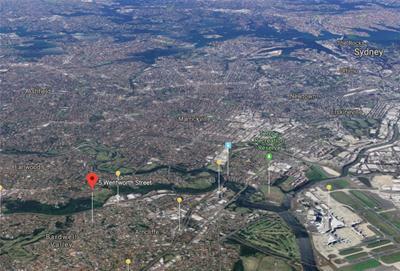 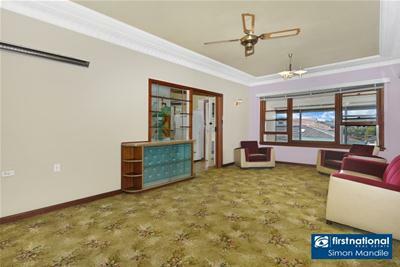 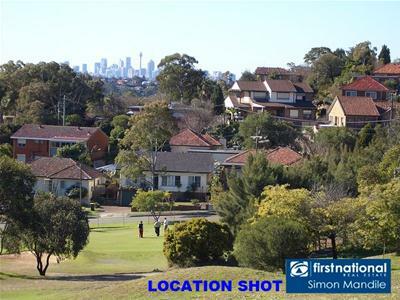 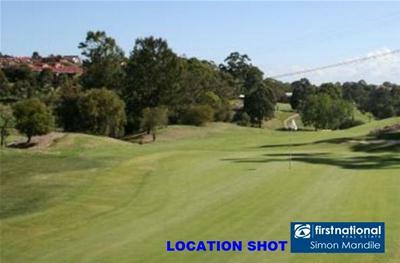 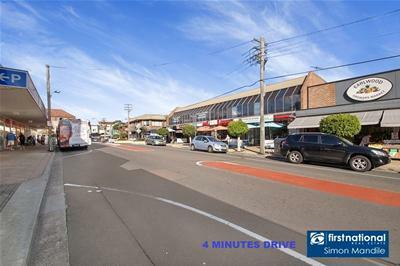 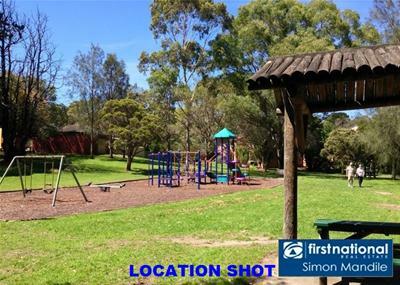 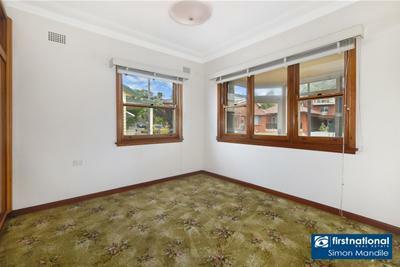 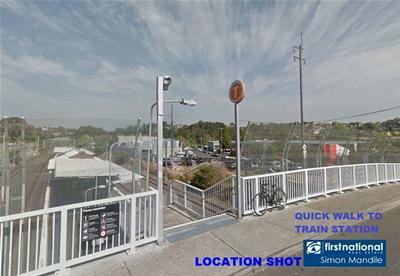 3 minutes drive to Earlwood Coles, coffee shops, restaurants, local shops, medical centre.